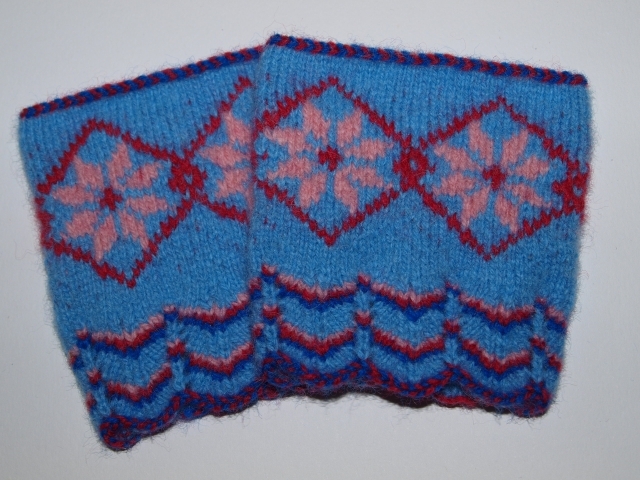 First knitting project I had to do in school was wrist warmers. I had to draw three designs and then knit one of them. This entry was posted in Uncategorized and tagged knit, Knitting, wristwarmers on september 24, 2014 by id2525322.sexyhoeu.website. So i chose the pattern and yarns that I liked. 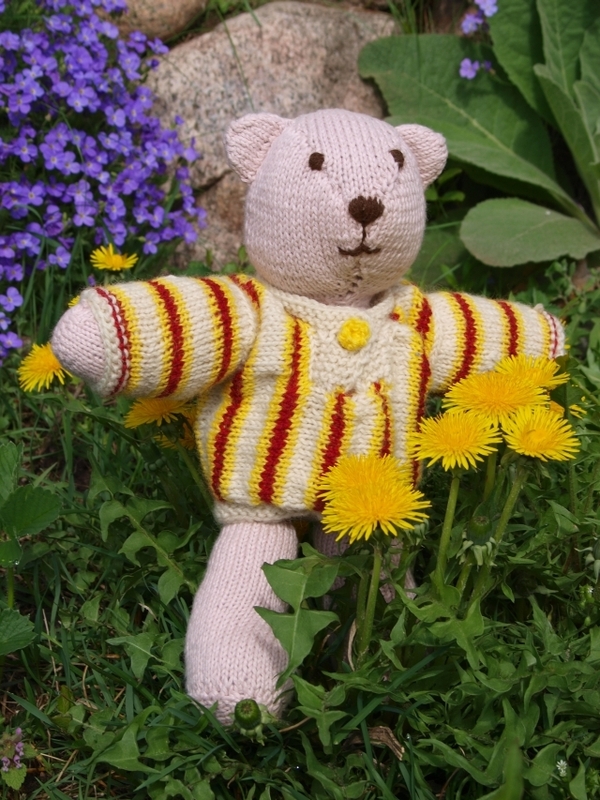 Bear is knitted of G-B Wolle Bio-Bamuwolle. Shirt is made of leftover yarn. 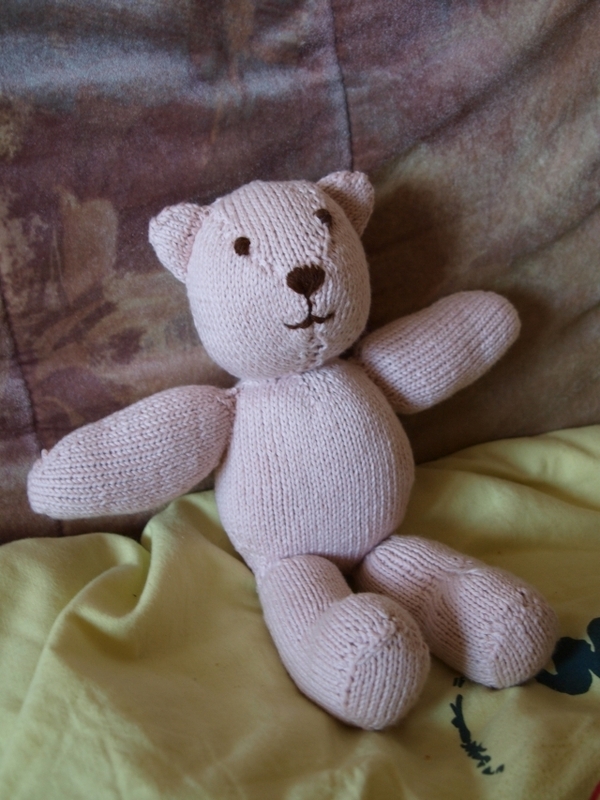 When I was expecting my second child I decided to let my daughter choose the pattern and yarn for little baby’s teddy. She chose a pattern from Debbie Bliss book “Nursery Knits.” And yarn… well it’s Katia Mali or Katia Pima Cotton, I really can’t remember. I guess I should fill my ravelry project info page better next time. One day I will embroider eyes and nose on this teddy. 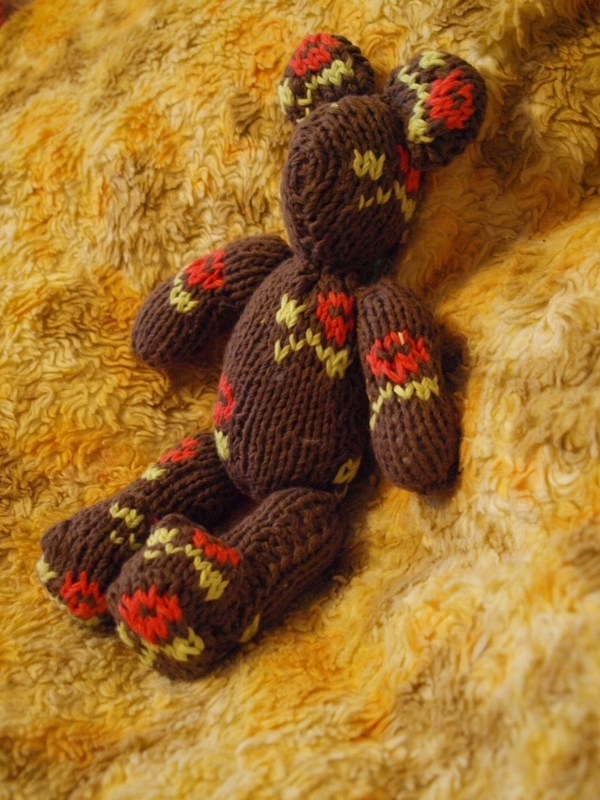 This entry was posted in Uncategorized and tagged baby, knit, Knitting, leftover yarn, teddybear on september 15, 2014 by id2525322.sexyhoeu.website. 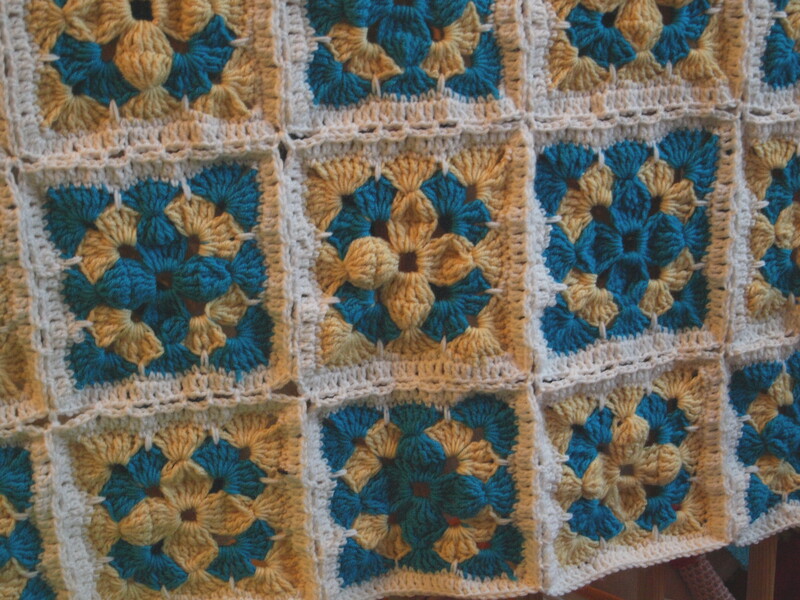 The square pattern is from a book of crochet squares. I took it from libary and can’t remember the title and author. I used crochet hook 3,5 mm (E) and DROPS Baby Merino yarn (colors 01, 04, 32). Squares are crocheted together in last row. 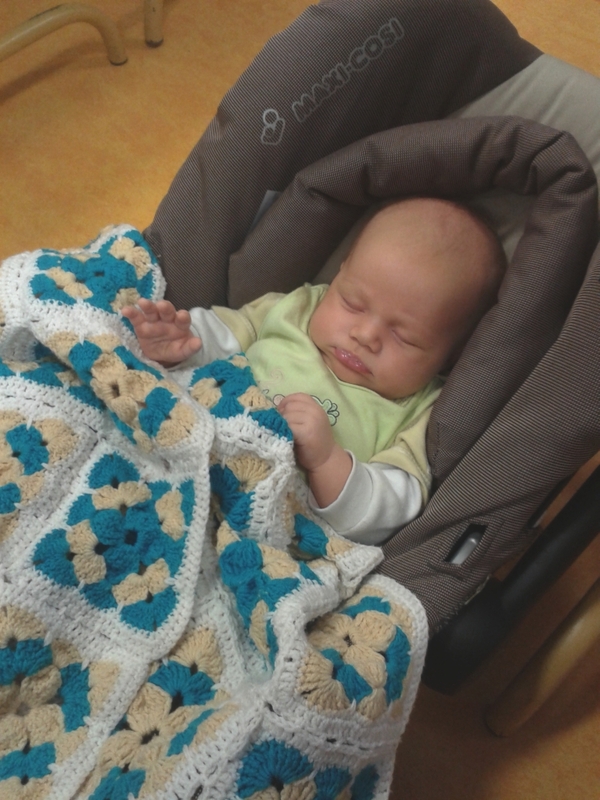 This entry was posted in Uncategorized and tagged baby, blanket, crochet, merino on september 9, 2014 by id2525322.sexyhoeu.website.